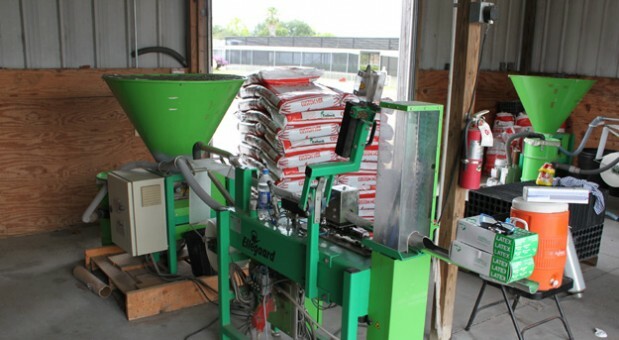 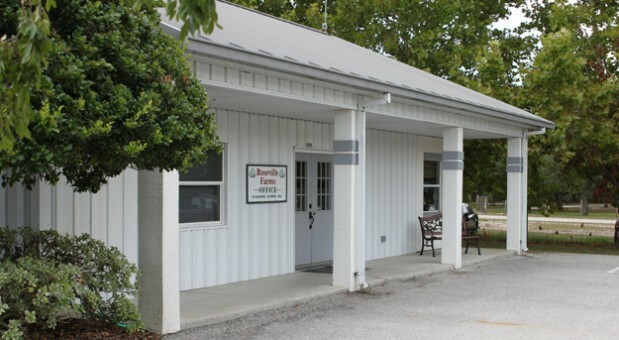 Roseville Farms was founded in Apopka, Florida in 1996 by David Raab. 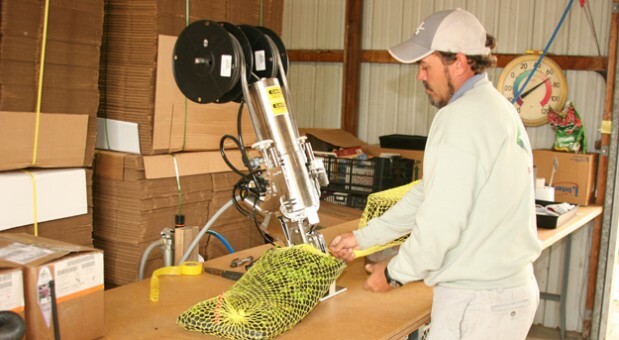 He brought with him over 30 years of perennial growing experience. 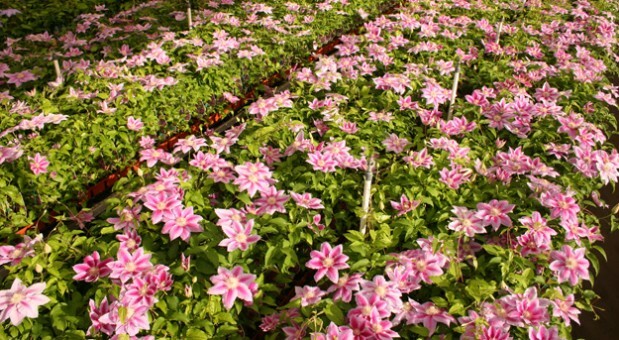 Since 1996 Roseville Farms has been perfecting the art and science of propagating Clematis. 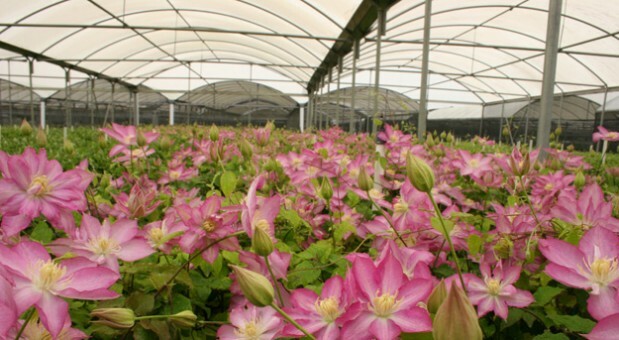 This focus and dedication has positioned Roseville as the largest Clematis producer in the world. 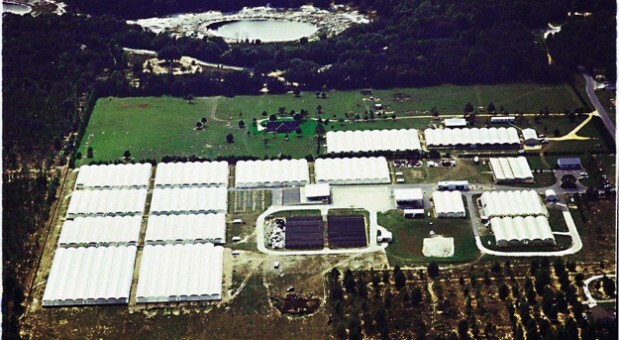 Roseville Farms currently has over 40 acres of growing facilities. 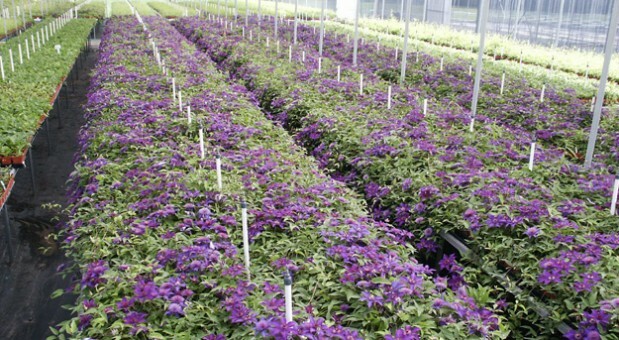 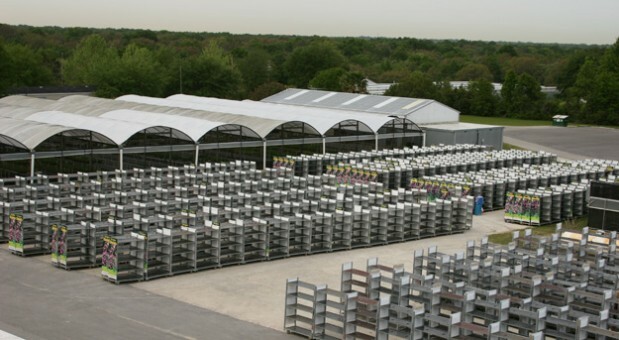 To remain the leader in the Clematis industry, it takes attention to detail, quality facilities, and a top-notch staff. 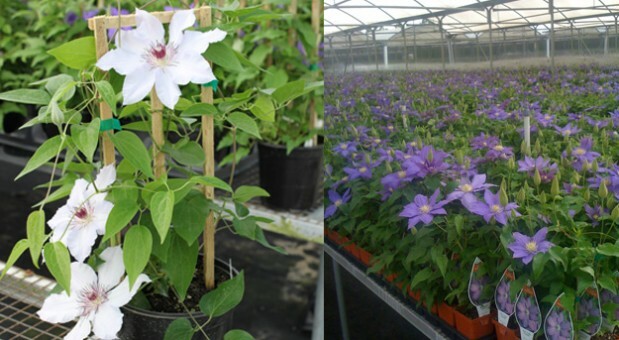 The growing facilities at Roseville Farms produces one of the largest Clematis crops in the world. 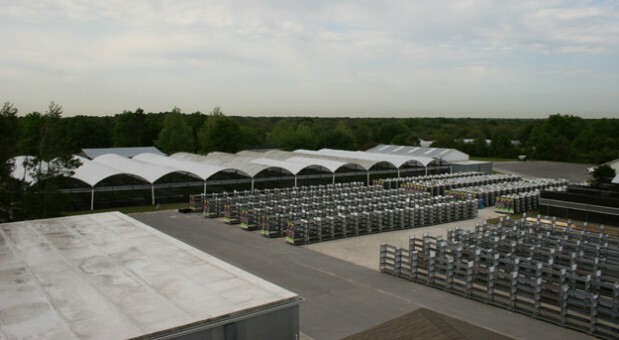 Our benched greenhouses are hurricane tested, and designed specifically for the production of Clematis. 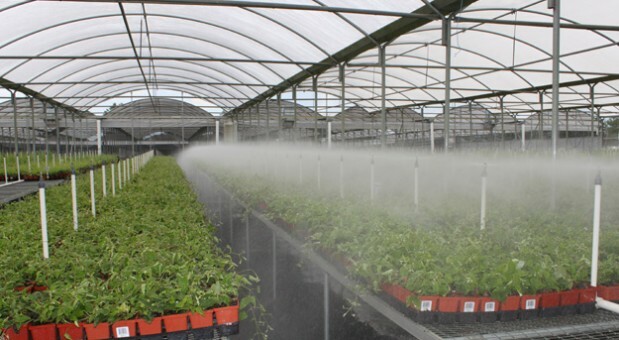 From our micro-processor based, low-volume watering systems, to our unique environmentally rational pesticide application solutions. 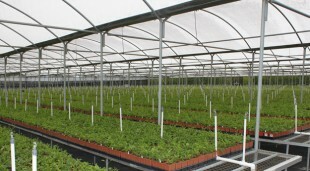 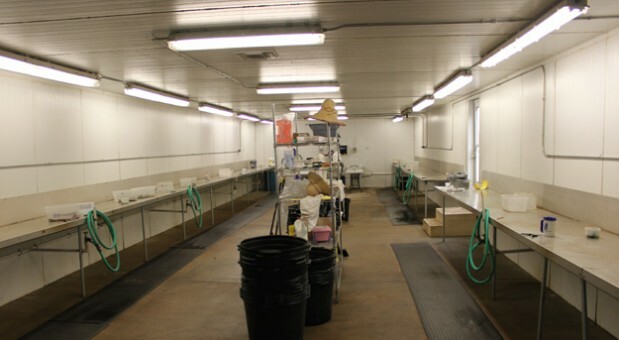 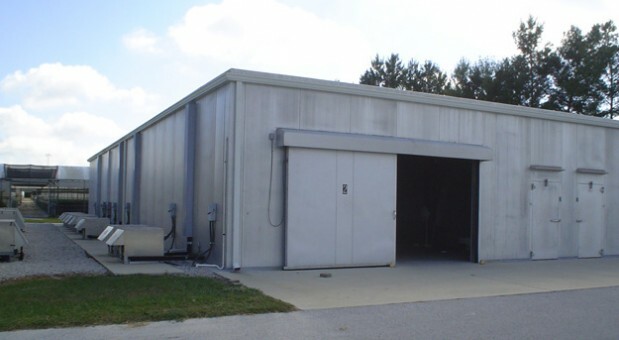 All aspects of the facility are geared to effecient plant production. 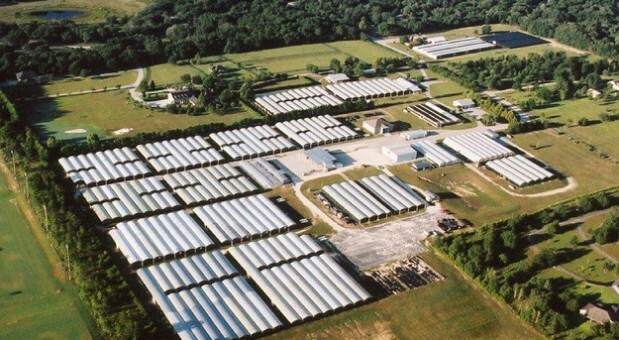 The cooler facilites at Roseville Farms, provide the perfect environment for cold treatment of our hardy vines. 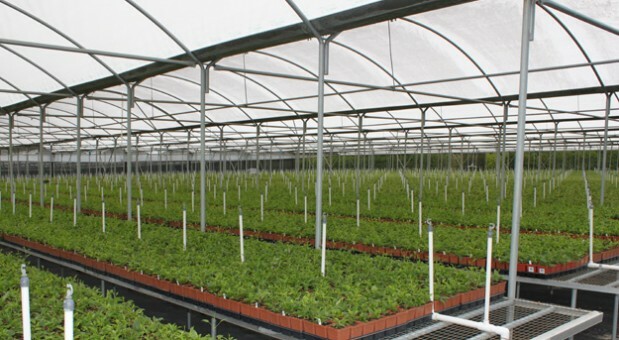 The shipping facilities allow us to handle large volumes of plant material effeciently at the most critical time of the year. 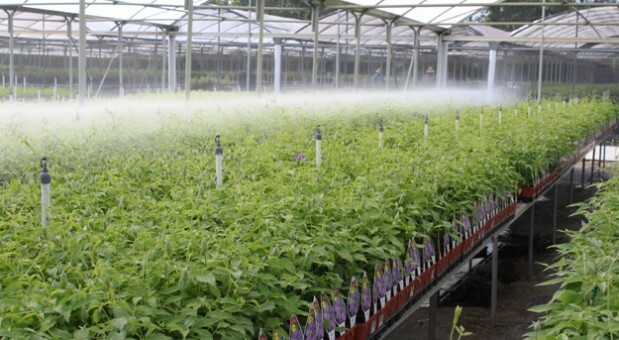 Roseville Farms’ consistent dedication to Research and Development has revolutionized the propogation techniques used by the industry today, starting with the advent of the Elegard Clematis plug, and evolving to today’s Tissue Culture technology.